Mirai wins Silver Medal at 2018 Nationals and qualifies for the 2018 U.S. Olympic Team! The 2018 U.S. Nationals took place in San Jose, and we’d like to congratulate Mirai Nagasu on placing 2nd in Senior Ladies, winning the silver medal, and being named to the 2018 U.S. Olympic and World Team! Congratulations, Mirai! We are so proud of you, and we wish you all the luck in the world in PyeongChang! The 2017 U.S. Nationals took place in January, and we’d like to congratulate Mirai Nagasu on placing 4th in Senior Ladies, winning the pewter medal, being named to the Four Continents team, and being named first alternate to the World team! The 2017 Four Continents Championships were held in February at the 2018 Olympic venue in Gangneung, South Korea, and Mirai won the bronze medal with a personal best free skate score and personal best overall total score. Congrats! Congratulations to PFSC member Mirai Nagasu for winning the Gold Medal this past weekend at the Autumn Classic International in Montreal, Canada! This is her second medal in the ISU Challenger Series this season. 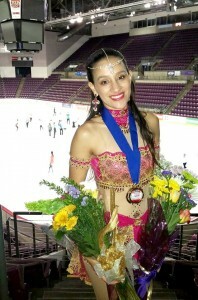 Check out her short program, which placed first! PFSC had a very successful 2017 Southwest Pacific Regional Championships! We are now home to a reigning Regional Champion, as well as a top ten finisher in Senior Ladies! Congratulations to the following skaters who competed in qualifying events! Congratulations to Mirai Nagasu on winning the pewter medal at the 2016 US Figure Skating Championships, the silver medal at the 2016 Four Continents Championships, and finishing in the top ten at the 2016 World Figure Skating Championships! Congratulations to Salla Kim for being a top scorer in the USFS S.T.A.R.S. program! STARS is an off-ice program sponsored by USFS that promotes athleticism and athletic ability in young skaters and identifies young skaters who demonstrate exceptional apititude for athleticism. 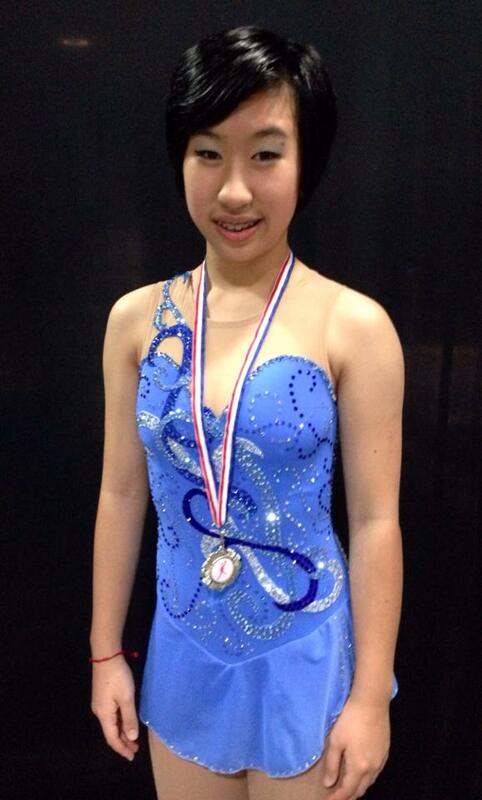 PFSC skater Salla Kim participated in the 2014 program and achieved the highest score in the Western Region! Congratulations to our skaters that competed at Southwest Pacific Regionals October 11-14th in Ontario, California! 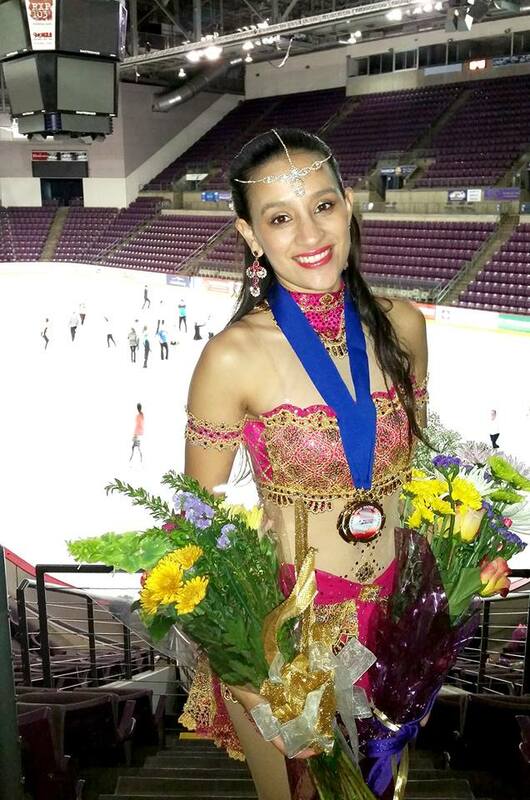 Congratulations to Taryn Jurgensen, WINNER of the Senior Combined and International Pattern Dance events at the 2014 National Solo Dance Series Final Competition held at the Colorado Springs World Arena September 17-20th! Congratulations to Timothy Boore, Bronze Medalist at the Novice Junior Skate Challenge Skate in Salt Lake City, Utah! Congratulations to PFSC member Amanda Tsai, Basic Junior Silver Medalist, who represented Taiwan at the 2014 Taiwan Nationals! Gold Moves in the Field! 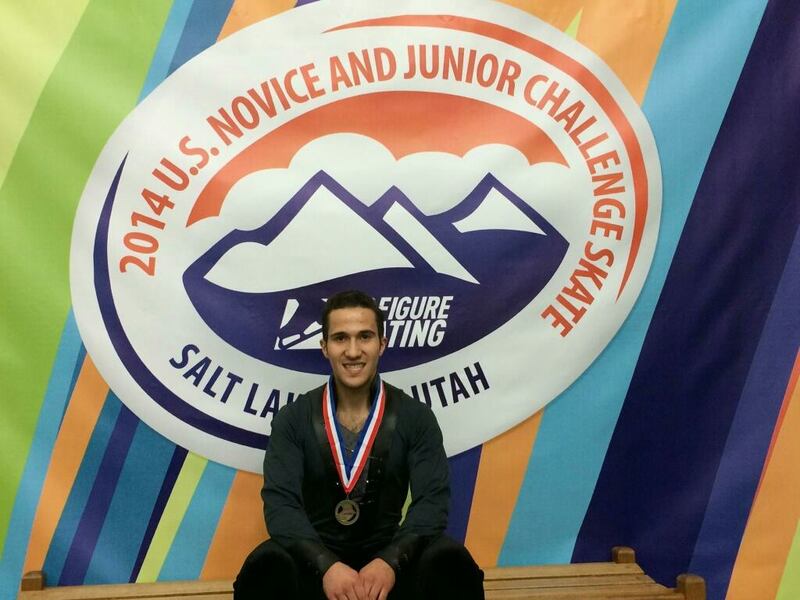 Congratulations to our figure skaters who competed at the 2014 Pacific Coast Adult Sectionals in Ontario, California! PFSC gives its warmest congratulations to Mirai Nagasu for winning the Bronze Medal in Senior Ladies at the 2014 U.S. National Championships and to Jessica Cai for placing 4th in Ladies Intermediate! We are all very proud of your many accomplishments. Please share member achievements with us! Please send articles, photos, and video to kevin.johnson@pasadenafsc.com.